The Acai berry from Brazil and Wolfberry (Gouji) from China, these two nutritious and super fruits were previously reported and known to have contain the highest antioxidants. Today, the maqui berry was introduced as the new king of super fruits. It originates from Patagonia highlands in Chile. Maqui berry is a deep purpled berry with the highest antioxidants strength among all berries on earth. The antioxidant power of maqui berry surpasses Acai berry, wolfberry, mangosteen, pomegranate, noni and all other super fruits. The maqui berry is high in Anthocyanins and polyphenols the powerful antioxidants that gives berries a dark purple color. These two powerful components are strongly anti- inflammatory, reduce allergic reactions, and reduce LDL (bad) Cholesterol. 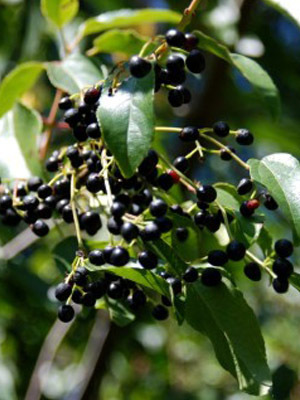 Scientific studies have already shown the beneficial effects of maqui berry to human body. It promotes healthy joint function, ensures normal cell growth in the colon, pancreas, breast tissue, and other organs. Many people from all over the world are now discovering maqui berry to be one of the best natural supplements. It eradicates toxins in your body like unhealthy fats and other toxic materials. Taking this natural additive will make you strong enough to fight illness and gaining weight. We all know how important antioxidants in our body, we need powerful antioxidants every day to protect us from free radical damages. Proper amount of physical activity and maqui berry everyday can be helpful in your diet and efforts of losing weight. It is available in concentrated juice extract, capsules, and powdered drink pre- mix. This berry juice blend is so strong and you only need to consume 15 ml a day. It is proven to be beneficial aid in weight control, fights many diseases and help improve your immune system.